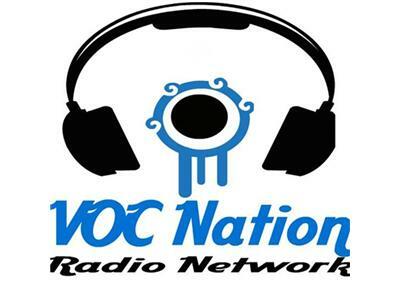 Wrestlingtruth.com and VOC Nation is the proud home of The Suplah wrestling show. First created for youtube in 2008 after Tazz botched the word Suplex on Smackdown (hence Suplah), the show now features original hosts Liam Dunne and Andy Quann, as well as WrestlingTruth editor Keelan Balderson. The weekly podcast which sometimes has a video version, brings you laid back discussion on all the latest wrestling headlines.